Champion Winx will be out to win her fourth successive Group One George Ryder Stakes at Rosehill. 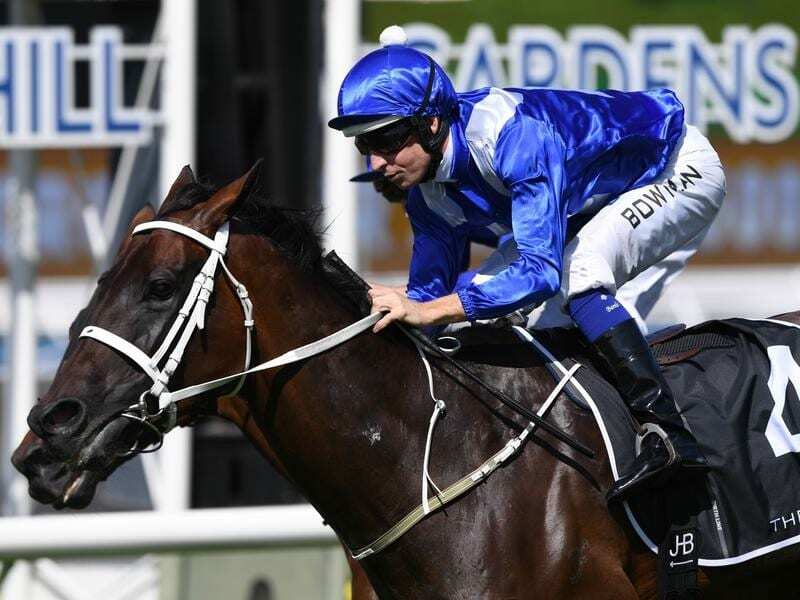 The Ryder is one of five Group One races on Saturday’s Golden Slipper program at Rosehill, the signature race meeting for the western Sydney track which is home to Waller’s stable and its biggest equine star Winx. With the curtain anticipated to be drawn on Winx’s remarkable racing career after next month’s Queen Elizabeth Stakes at Randwick, the Ryder looms as the seven-year-old’s Rosehill swan song. And the trainer says the mare is “picture perfect” and is a happy horse. “Rosehill has been her place of training for the majority of her career and it’s where she lives. So it’s her home track,” Waller said. “It’s very likely it will be her last run here. I think there’s more thought, however, going into the actual race and just preparing her and making sure she’s 100 per cent. “We’ll get sentimental after the race, no doubt, but at this stage it’s full steam ahead for Rosehill on Saturday which looks to be a great day. “The Golden Slipper day is always a big day in Australian racing and to have Winx there is an added bonus, I’m sure.. Since Winx’s winning streak began in the 2015 Sunshine Coast Guineas, only four of her 31 victories have been at Rosehill. Hugh Bowman said the mare felt “amazing” in Thursday morning’s easy hit-out and she ticks all the boxes again. “I think one of her best performances was here in the George Ryder two years ago when it was a very heavy track,” Bowman said. “And with an expected wet track on Saturday, that just gives us more confidence than we already have.